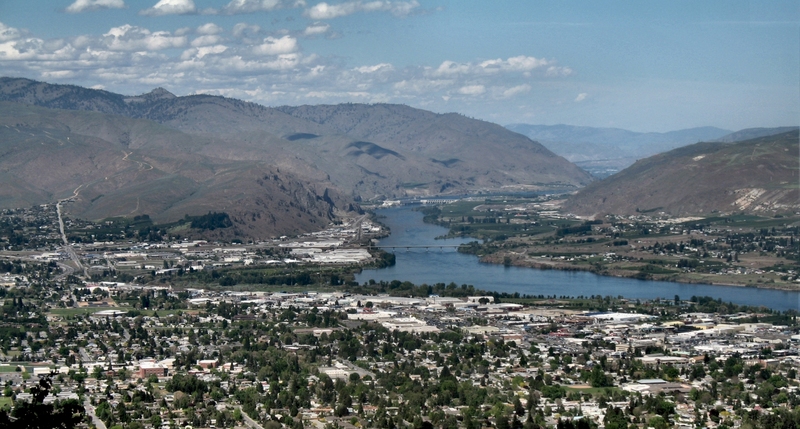 CDTC is a two-county RTPO covering all of Chelan and Douglas counties. This is the same boundary for the federal metropolitan planning area. CDTC is located within the North Central Region of WSDOT.